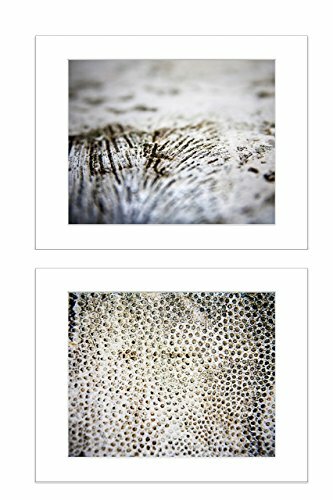 CORAL COLLECTION - *SAVE* on the set of 2 prints! MATTED PRINTS: These photographic prints are sized at 5x7 inches, and expertly printed on high quality photographic paper. The prints are then mounted into an archival 8x10 inch mat and secured with a backing board. Ready to frame! 8x10 is a standard, easy-to-find frame size that is perfect for gift-giving. If you prefer, you can remove the mat and frame these prints in a standard 5x7 frame. ADDITIONAL OPTIONS: These images are available individually, in many other sizes, and is also available as a gallery-wrapped canvas print. Please visit my shop or search for "Catch A Star Coral" to see more options.